The summer season represents a great time for all sorts of Apple rumours, coming from some of the best sources for them. 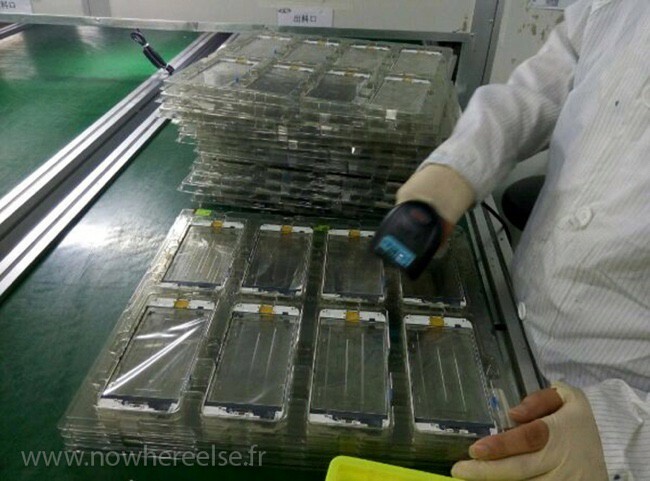 With this in mind, we have discussed about the Apple iPhone 6S before, but it seems like we have some probably real pictures of it. 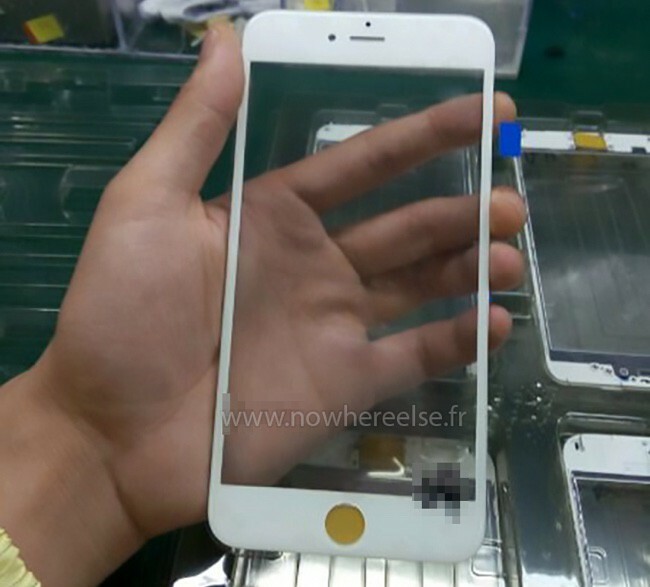 Based on this, a French site known by the name of Nowhereelse.fr has published an image today, giving people from all around the world a first look at the possible screen of the iPhone 6S. As many of us are already used, the S upgrades that Apple makes usually do not have any physical design changes. That’s why we expect the front panel of the device to look pretty much like the old one. However, reports indicate that the device will actually have some small design tweaks, meant to make it more pleasant on the eyes. Together with this, Apple is also thought to change up some of the materials being used in the production of their best-selling device as an effort to make it more resistant to scratches and drops, hence improving its durability and strength. Unfortunately, the site which has first published the images was unable to say whether the panel included sapphire crystal or any hints of the Force Touch support that has been getting a lot of media attention in the last couple of days. If these two rumours do become true, then we’re likely looking at an iPhone which has a significantly more resistant screen, which is great news for Apple fans from all around the world. Together with this, the Force Touch feature would also be welcomed, as there aren’t many devices at all using it at this moment in time, so Apple could that they are one of the first to implement a feature this time. Other rumours about the iPhone 6S include the fact that it will finally have an improved camera of 12-megapixels, which can give those who like taking photos with their iPhones more peace of mind. Other than this, we’ll obviously expect an updated version of the Apple A-series processor, this being the A9 version. Other than this, Touch ID will have better support, the device might get a boost in RAM up to 2 GBs and we might also see a new colour version of the device, this being the rose gold option. Just like the iPhone 6, the new version is thought to arrive in two sizes, these being the normal iPhone 6S and the iPhone 6SPlus, which might have a better screen and some more space to put in higher specs. However, Apple didn’t include many hardware changes in the last generation, so these are just speculations at this moment in time. Based on everything that has been outlined so far, what do you personally think about the latest Apple iPhone 6S rumours? Do you think that any of these will end up being true? Together with this, do you believe that the two images shared in the article are real? Kindly let us know your thoughts in the comment section below. For some more exciting tech news, keep an eye on GeekSays.com where we’ll keep you updated at all times.